Evergreen recovered from a stinging loss to Otsego by dominating every phase of the game, racing out to a 42-0 halftime lead, then went on to a 48-0 whitewash of Montpelier Friday at home. “We got an interception on their first series and that got us going in the right direction,” Viking coach Aaron Schmidt said. “We scored right away after that and a quick start is a contagious thing. The interception Schmidt spoke of came at the hands of Bryce Hudik on the third play of the game, giving the Vikings great field position at the Loco 39 yard line. Jack Etue finished the trek to the end zone seven plays later with a scoring run from the seven yard line to give Evergreen a quick 7-0 lead three minutes into the game. Then came the first of a series of three-and-out stops – five to be exact. Isaac Yunker tipped a Loco punt on the next series, giving the Vikes a first down on the Montpelier 20. From there, it took Hunter VanWert just one play to find the end zone, giving Evergreen a 14-0 advantage. It was VanWert again toward the end of the quarter, using runs of 25 and 14, along with a 15-yard jaunt by Brian Floyd, to set up his own two-yard dive into the end zone to put the Vikes up 21-0 at the quarter break. After yet another Montpelier punt, Chandler Lumbrezer took Etue’s short pass, made one Loco miss and darted 49 yards to the end zone at the 10:57 mark of the second to make it 28-0. It took just 20 seconds for Evergreen to find the end zone again. Nick Beemer’s sack caused a fumble that put Evergreen in business at the 15 where Etue went untouched to paydirt to boost the lead to 35-0. VanWert’s 54-yard run capped first half scoring, then after Hunter Svoboda returned the opening kickoff of the second half 75 yards to the Loco 11, Etue again found the end zone on the first play to make it 48-0. Evergreen ran for 316 yards on just 32 carries. VanWert galloped for 169 yards on only 13 totes, all in the first half. Trent Coopshaw had 55 on 9 carries and Etue 48 on four to lead the attack behind a front line of Colten Pawlaczyk, Yunker, Jack Worline, Bryce Eisel and Will Smithmyer, that was much more adept than week one. Logan York and Yunker were the leading tacklers for a defense that allowed just 65 total yards. 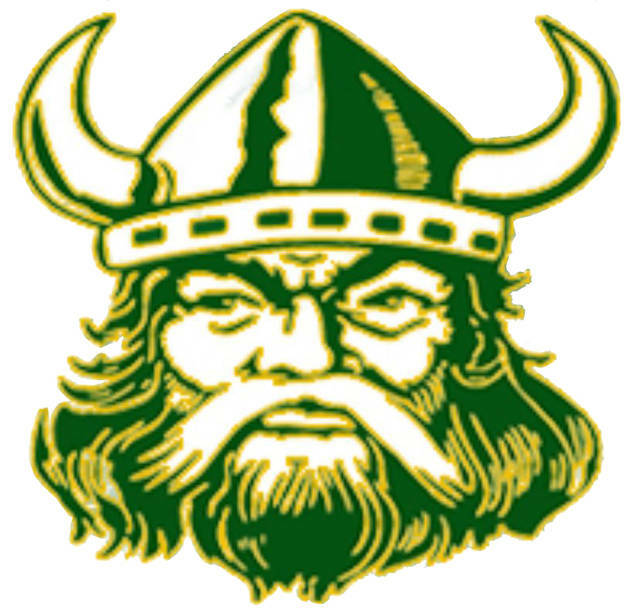 The Vikings, now 1-1 on the season, travel east to Ottawa Hills Friday night.